…to be held on Tuesday, 22nd November 2016 at 17.00 Central European Time, in an online auction to be held in co-operation with Auctionata/Paddle8. Viewing at Conzen, Düsseldorf, Germany: 12th – 22nd November 2016. Conzen’s 13th annual auction, offering picture frames up to four centuries old, will be held on November 22nd – but this year via state-of-the-art online auction technology. In order to reach a global audience, Conzen is operating this year in partnership with Auctionata | Paddle8, the leading online auction platform for art and de luxe items. Two hundred and twenty antique frames, dating from the 16th to the 20th century, will be offered in the sale, In the service of art, which will be broadcast live by Auctionata. 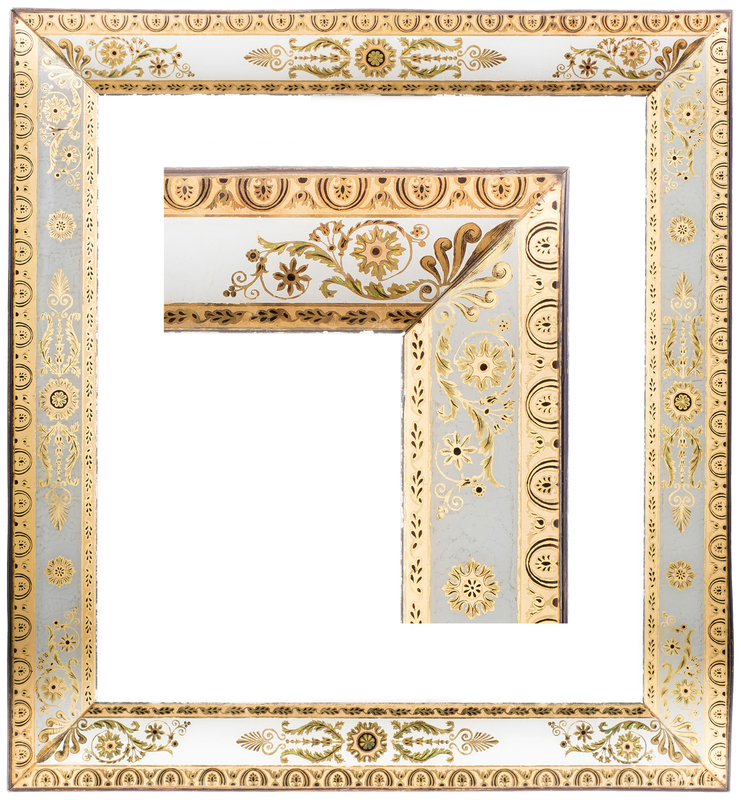 Conzen has specialized in making, collecting and restoring picture frames for 162 years. 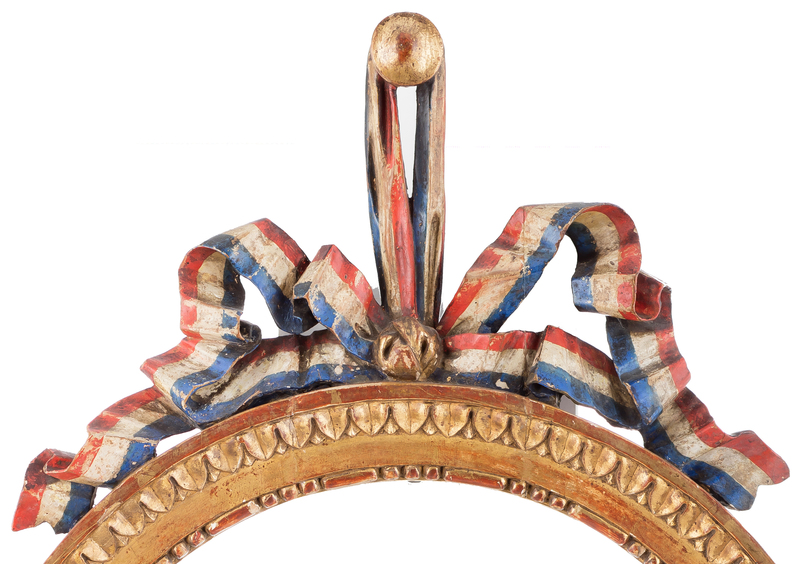 Seasoned experts from the firm have curated, appraised and valued the frames in this sale. Via this co-operation with Auctionata | Paddle8, prospective buyers from all over the world can view all the lots, follow the auction and place their bids with Auctionata. 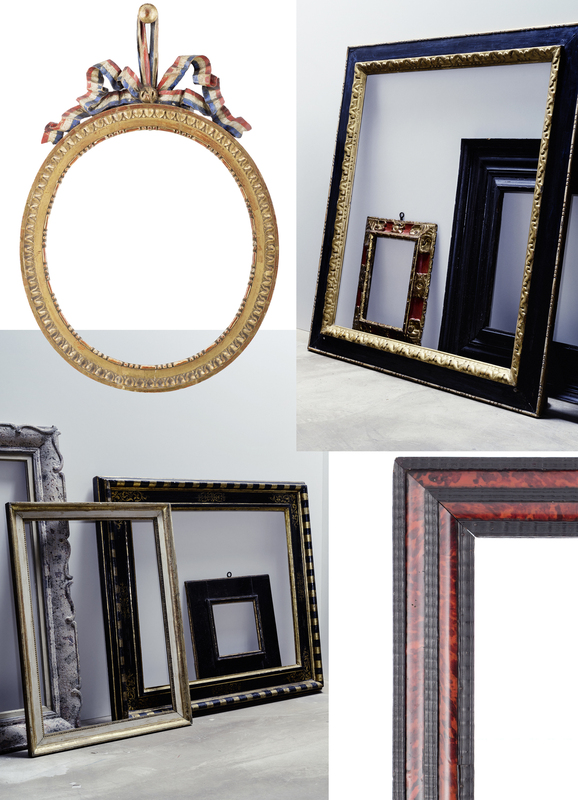 ‘Antique frames continue to be timelessly desirable; they frame your most treasured works of art in a spectacular way, or can be used round a looking-glass to decorate your home; they can also be especially effective in displaying contemporary works of art. 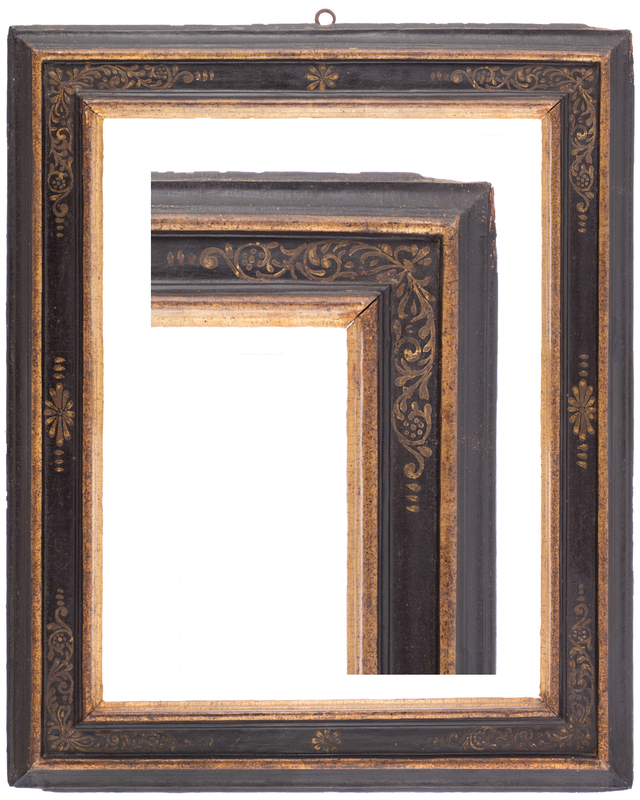 The prices of antique frames are still very attractive, and their dimensions can be easily adapted by a professional framemaker, with the use of slips, inlays or mounts, to fit specific pieces. We look forward to hosting our yearly auction with Auctionata | Paddle8 to allow bidders from all over the world to participate’. Collectors, artists, museums and dealers across the globe have recognized the appeal of these historic treasures for many years. Picasso often used antique frames to display his work, and the collector Heinz Berggruen framed his modern works of art almost exclusively in historic models; whilst museums such as the Albertina are constantly searching for frames which are historically appropriate for paintings in their collection. In 2014, the Heinrich-Heine University in Düsseldorf invested extensive research into the topic of presenting contemporary works in antique frames. 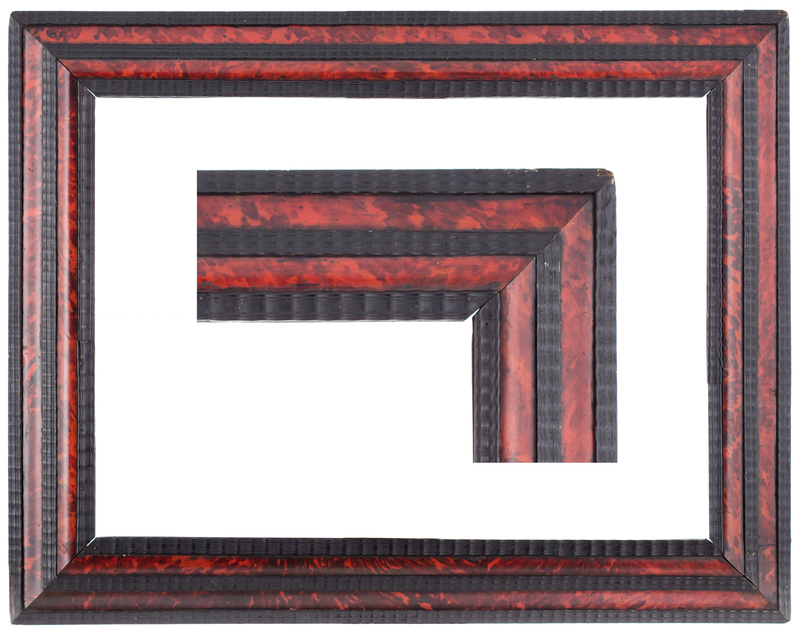 A special highlight of the auction is a rare Italian tortoiseshell frame from the 17th century with ripple decorations. 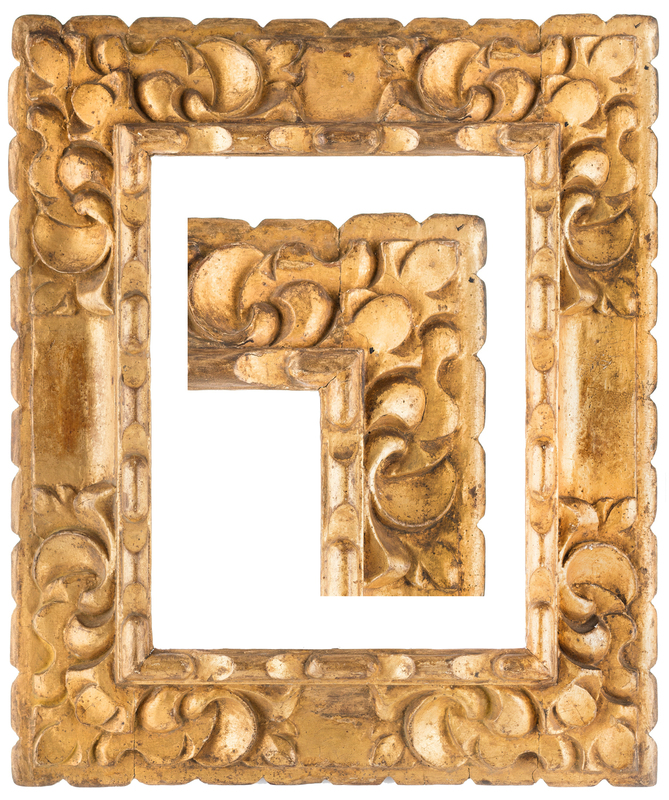 This frame (Lot 104) is valued at €2,990, with a starting bid of €2,400. 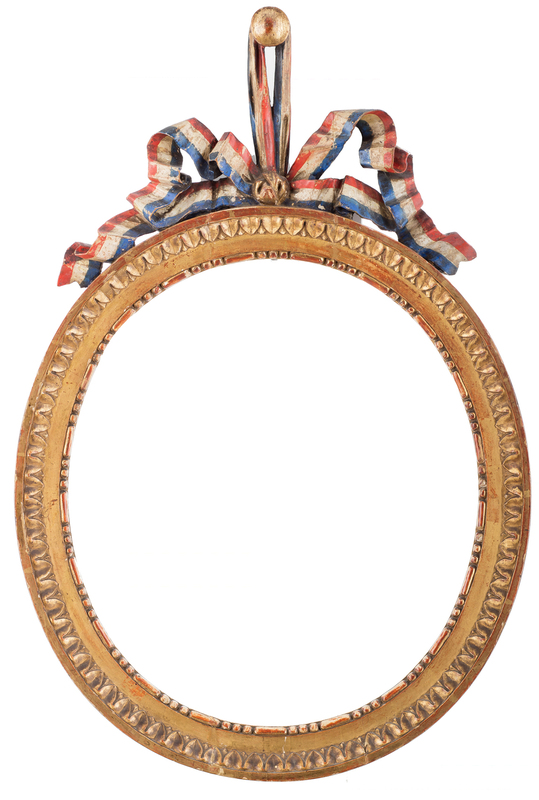 Another very rare example is a so-called verre églomisé looking-glass frame from France, which is gilded and painted on the reverse of the glass. This frame (Lot 66) is estimated at €680. All lots in this auction may be viewed at CONZEN in Düsseldorf, Germany, from November 12th – 22nd. The specialists on site will be happy to share their expertise about the condition and potential use of all the frames.